Thank-you to OSEIA Board members Eric Hansen, Kaitlin Borstelmann and Mark Farrell for being at the PUC's special public meeting this morning to talk directly to the commissioners about the second draft of the solar report. 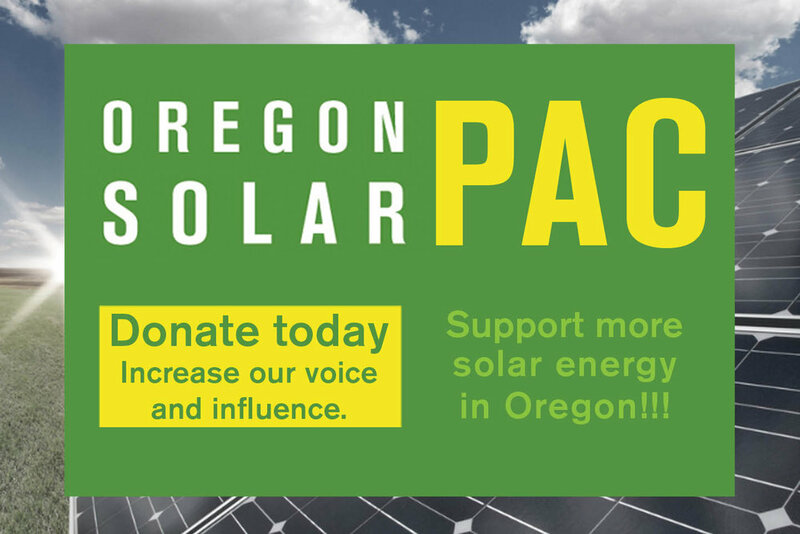 As many of you know, we've been spending a lot of time lately pushing back on the first draft of the solar report the PUC is preparing for the legislature. The second draft came out earlier this month and while it's still not great, there was some movement. Today was an opportunity to present information directly to the commissioners as part of the feedback process. It was great to have solar industry professionals who are working in the trenches provide comments. I got a lot of positive feedback from others who were in the room (and a couple on the phone as well). We'll be submitting additional written comments by the end of the month to urge further improvements. But this morning's special public meeting was an important part of the process and the OSEIA board members made a very good impression.